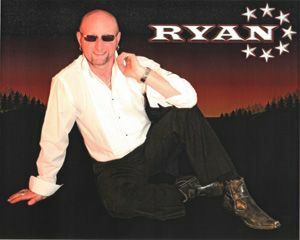 Ryan is a first class professional Personality Cabaret Vocalist. Ryan's handling of an audience is a delight to see and his vocal talents leave you in no doubt that Ryan is a class act. Covering numbers from the 50s to the Noughties, Ryan is a hard act to follow. He has been very busy working the Hotel, Holiday Park and Social Club circuit in the East of England for many years and is still a firm favourite with them all. A true professional, and it shows. 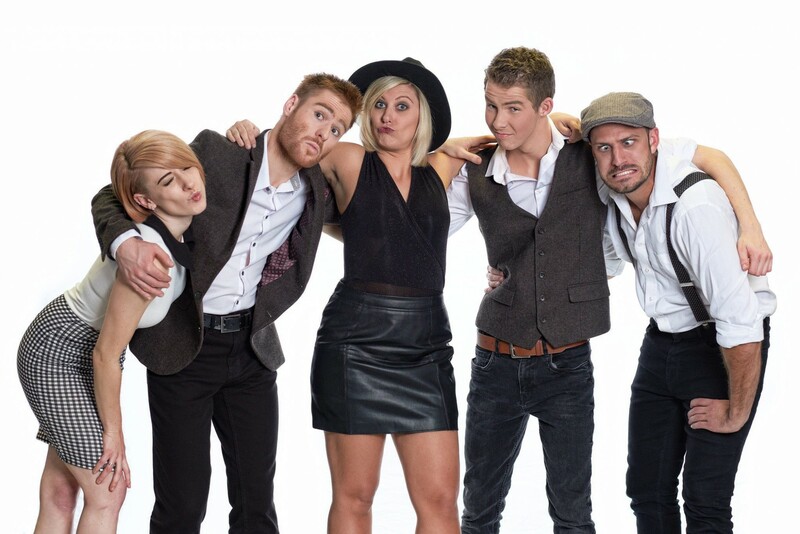 Gemini Promotions Entertainment Agency represent Ryan vocalist, Ryan Cabaret Vocalist, Ryan Entertainer, Ryan Singer.